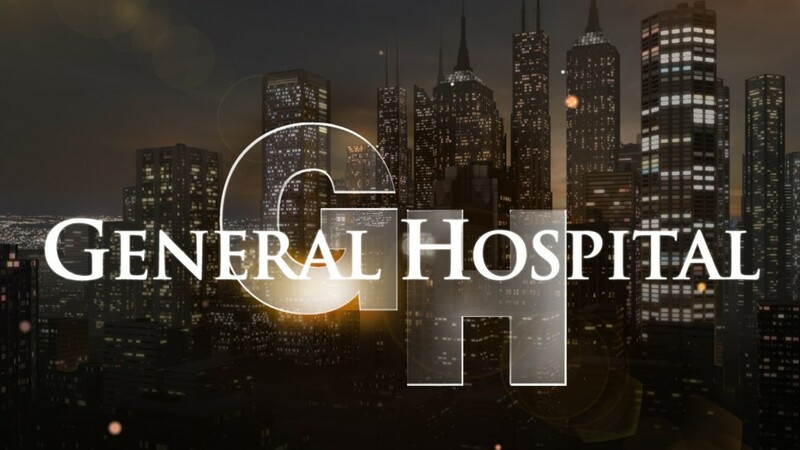 David will be taping an episode of General Hospital. David will be joining the company of THE MUSIC MEN – The Songs of Meredith Willson & Gene de Paul on August 4. For more information, visit Broadwayworld.com. 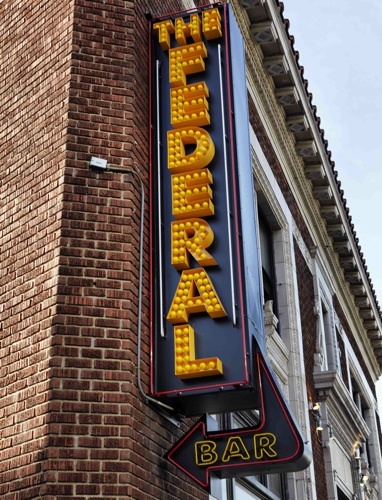 David returns to Theatre West for the Third Annual Betty Garrett Memorial Musical Comedy Tribute. David plays the role of Vivian “Storky” Budd, originally played by Arthur Treacher. 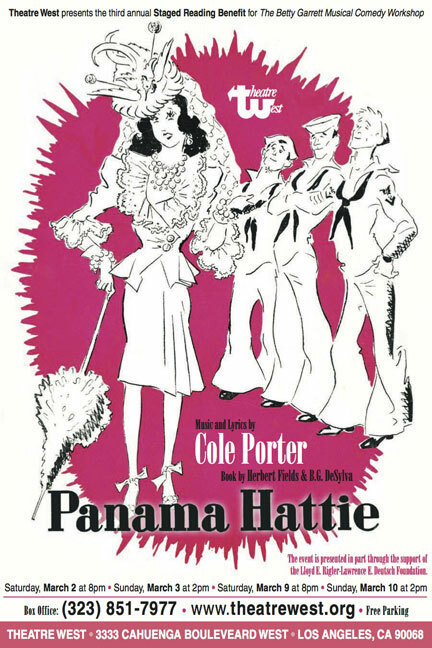 Panama Hattie, with music and lyrics by Cole Porter and book by Herbert Fields and B.G. DeSylva, was first performed on Broadway in 1940 and ran for fifteen months. It starred Ethel Merman, Arthur Treacher, Pat Harrington Sr., Rags Ragland and Betty Hutton and featured June Allyson, Betsy Blair, Miriam Nelson and Vera-Ellen. For more information, visit the Theatre West website. 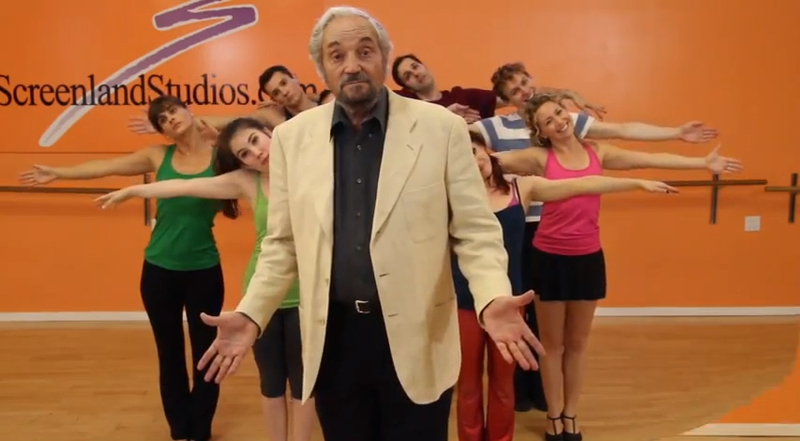 David appears in Season Two of Outside the Box, a web series airing on Broadwayworld.com. 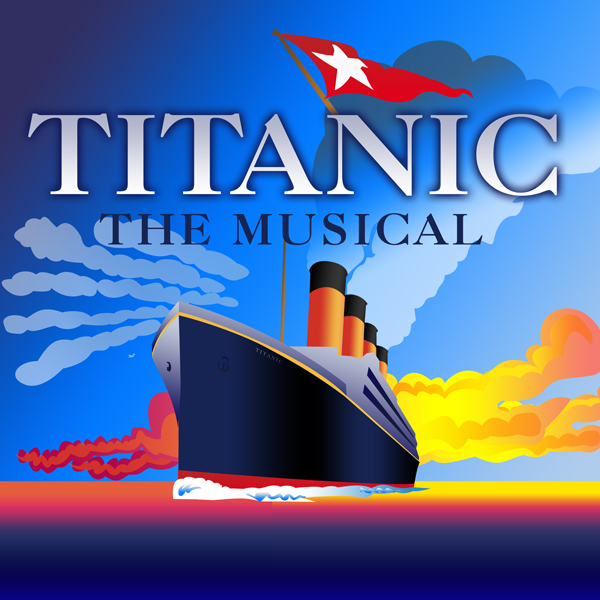 Titanic Wins BroadwayWorld Award for Best Special Theatre Event! David is thrilled to be retuning to the Musical Theatre Guild to play the role of First Officer Murdoch in Titanic. For more information, visit Musical Theatre Guild. 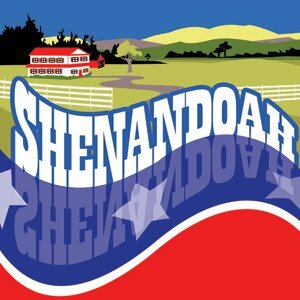 David will be joining the cast of Shenandoah at the Musical Theatre Guild. With a passionate country & western score, SHENANDOAH is the rousing, moving story of a pacifist Southerner who is forced to take action when his youngest son is taken prisoner during the war. 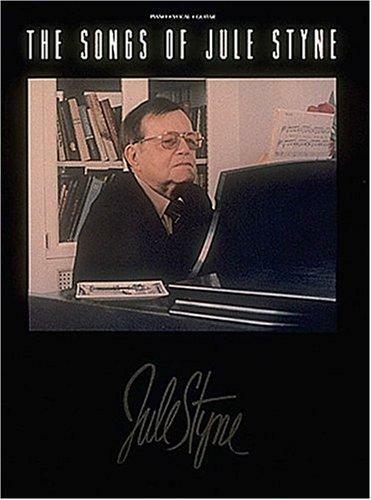 Launched in 1975, SHENANDOAH ran for 1,050 thrilling performances and, with a TONY® win, solidified John Cullum’s leading man status. 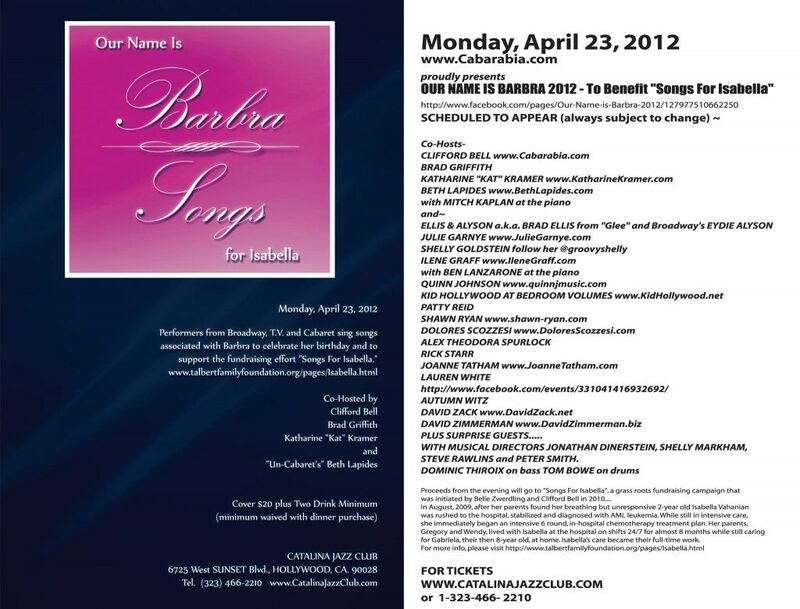 David will be part of a concert of the music of Barbra Streisand at Catalina Jazz Club on Monday, April 23. Renowned music historian Rick Starr and musical director/piano virtuoso Michael Lavine present a “Rick’s Pix” Actors Fund Benefit Concert of happy songs by iconic composer Jule Styne (GYPSY, FUNNY GIRL, BELLS ARE RINGING, DO RE MI, GENTLEMEN PREFER BLONDES, SUGAR…) Performers include Eydie Alyson, Barbara Deutsch, Nancy Dussault, Joshua Finkel, Julie Garnye and David Zack. All proceeds will benefit The Actors Fund. Limited seating available – one show only – on Sunday, March 25th, 5PM at a private home in Studio City. $25 ticket includes beverages and light fare. 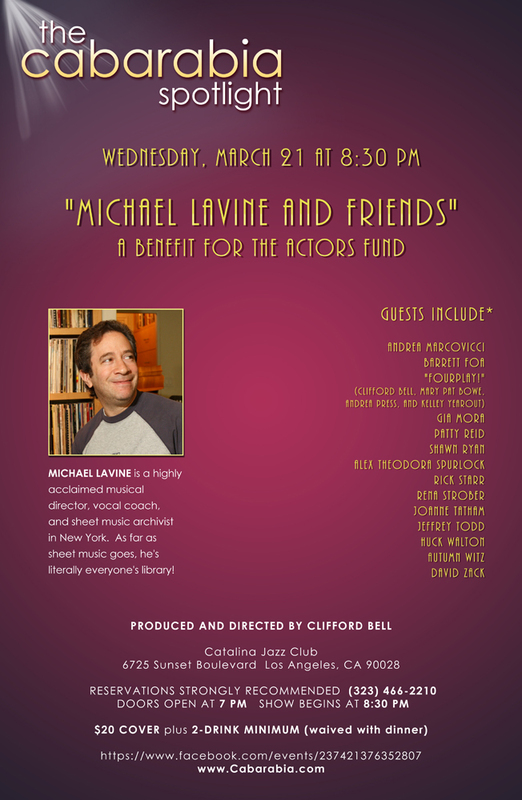 David will be joining New York-based musical director, coach and sheet music archivist Michael Lavine at the Catalina Jazz Club for an evening of song to benefit the Actors Fund.